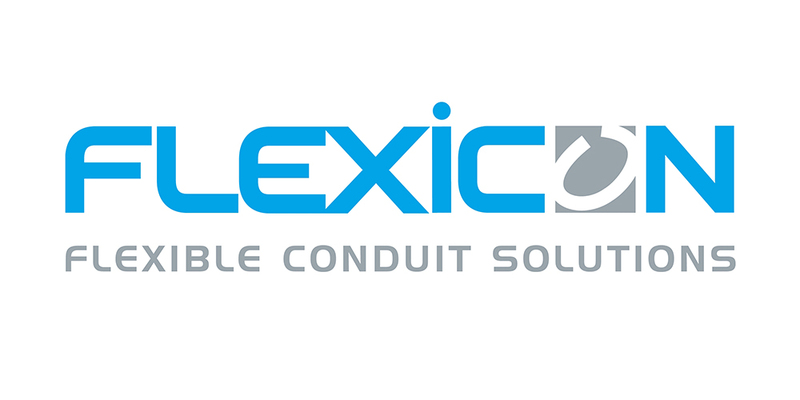 We are a leading UK manufacturer of Cable Protection and Flexible Conduit solutions. Offering over 52 different conduit systems, you can rely on us whatever your application. With independently tested products, compliant with relevant global industry standards, we are the experts when it comes to Cable Protection.